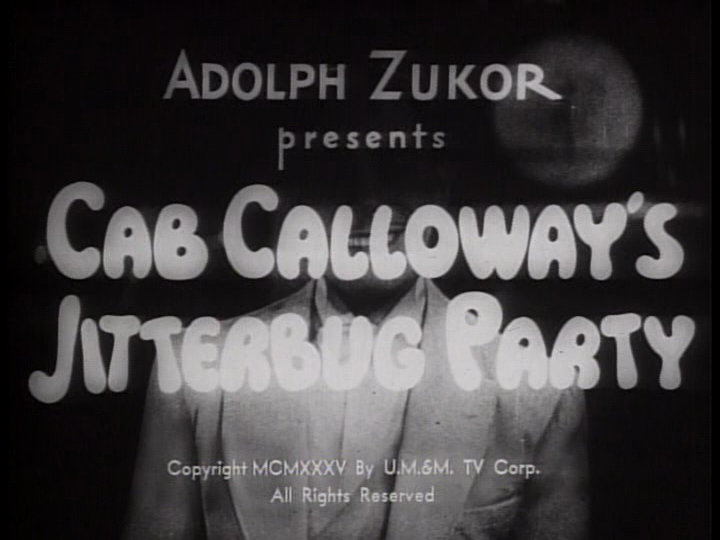 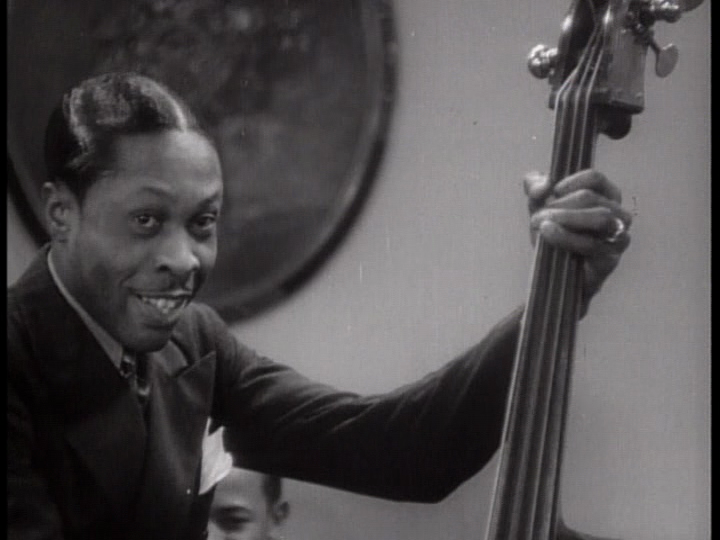 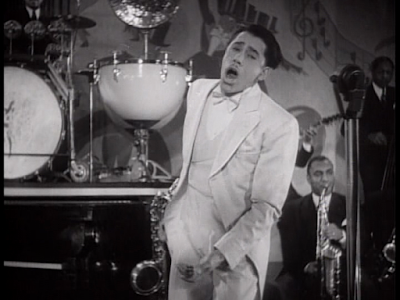 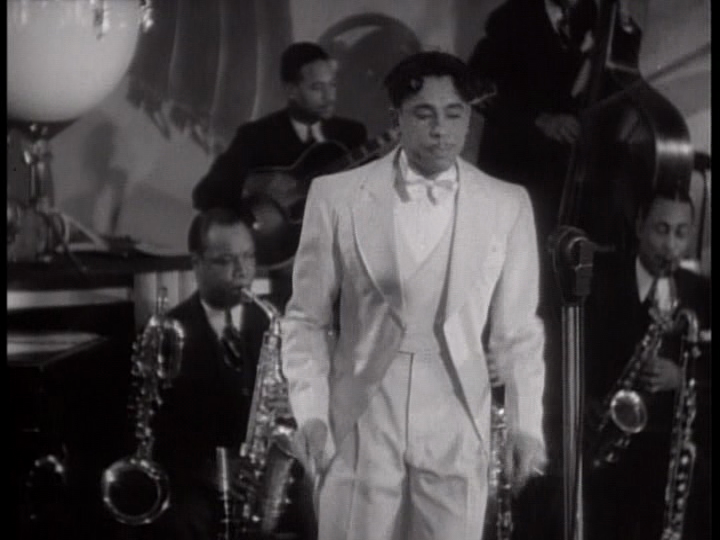 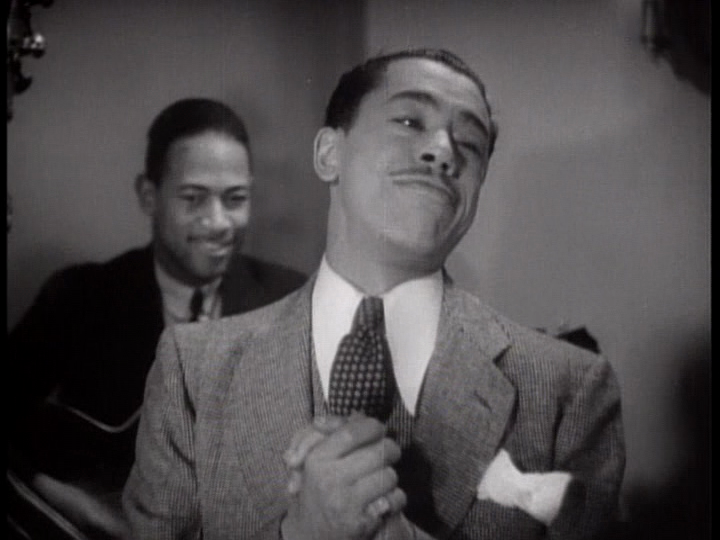 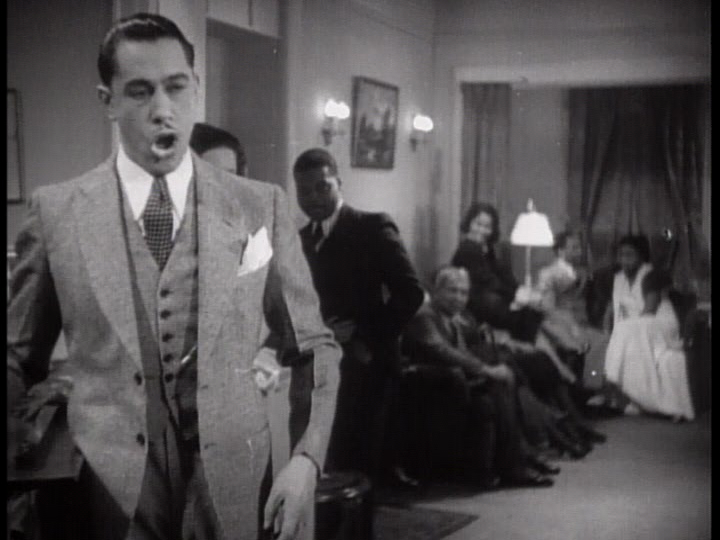 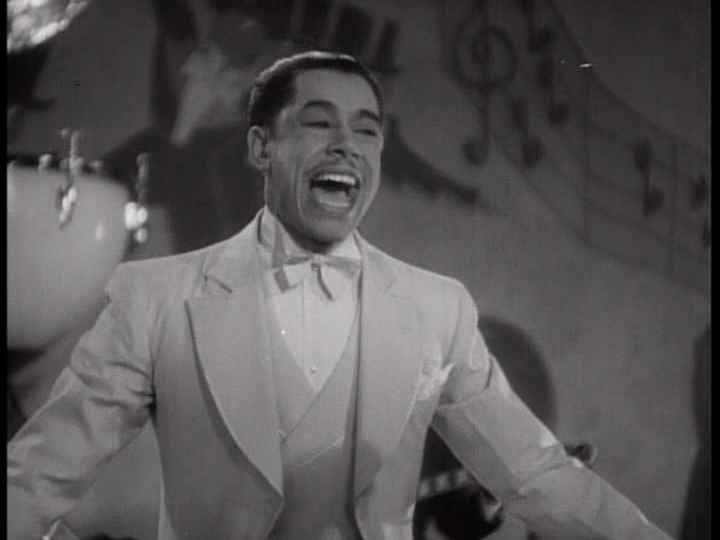 This entry in Paramount's "Headliner" series of musical shorts headlines Cab Calloway and his Orchestra. 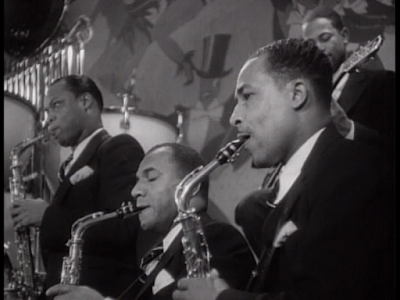 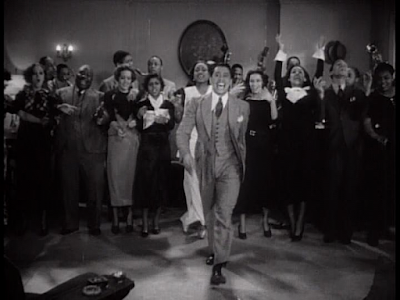 They do some numbers at Harlem's "Cotton Club" and following the show, they go over to a Harlem rendezvous and shimmy at a jitterbug party. 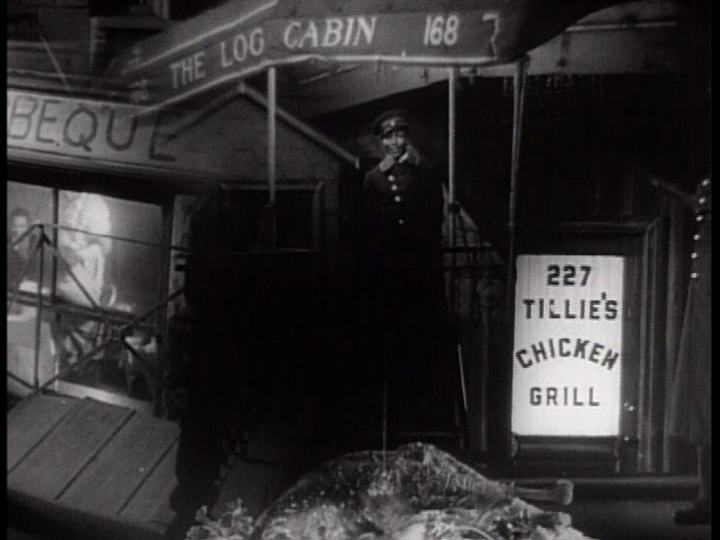 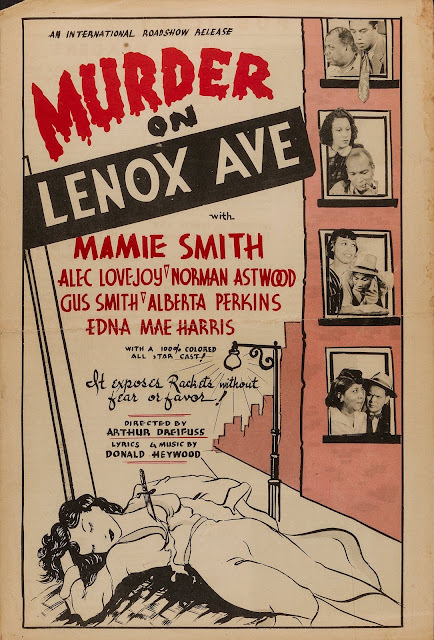 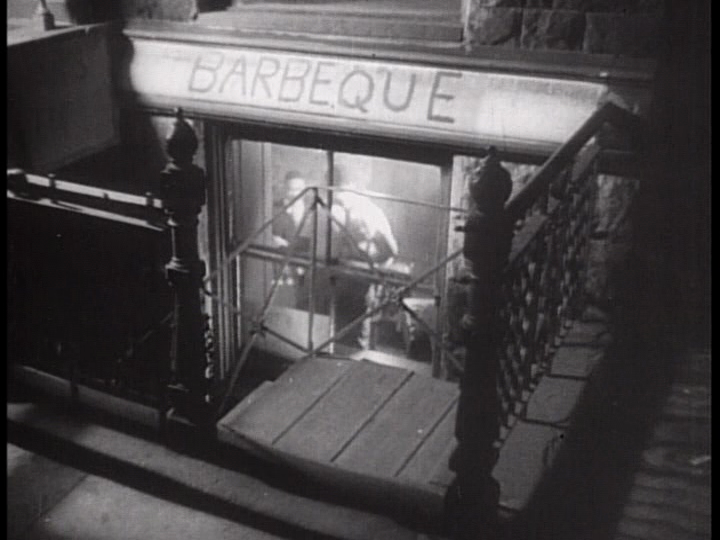 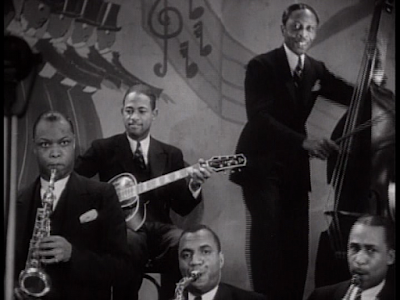 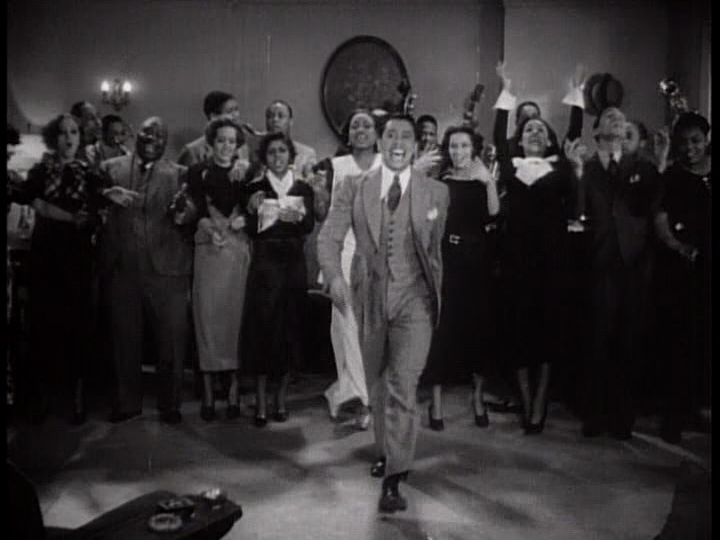 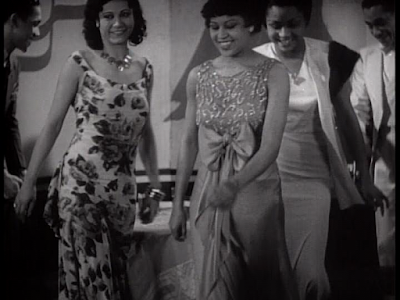 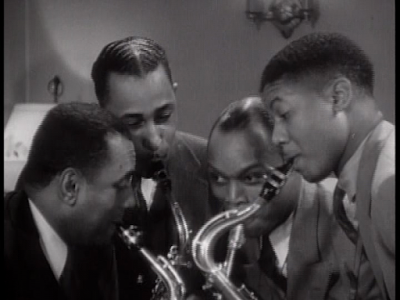 Cameo appearance of Lena Horne and Ethel Moses.